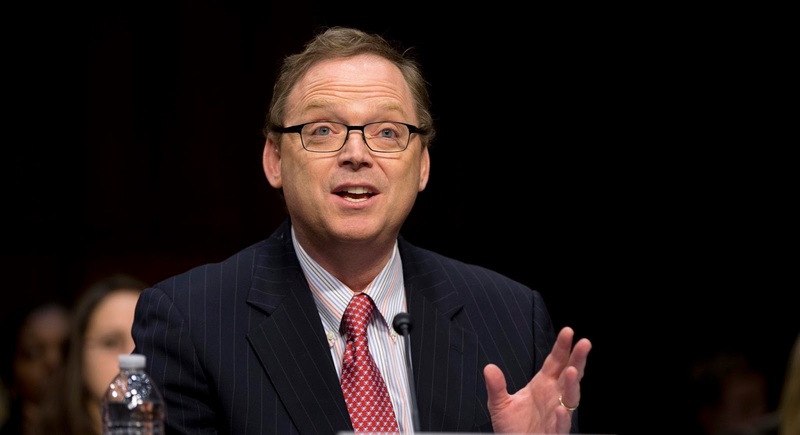 I’m still thinking about Kevin Hassett’s appearance at the Tax Policy Center, where he repaid his hosts’ graciousness by gratuitously impugning their integrity. But insults aside, he offered a new analysis of corporate tax incidence – an approach that is novel, innovative, and completely boneheaded. Oh, and it just happens to say what his political masters want to hear. True, nobody saw the [2008 financial] crisis coming. That said, Baghdad Hassett needs to be exposed for the Trump apologist he is, so I have no problem featuring Krugman's lead paragraph. Krugman knows a thing or two about saying "what his political masters want to hear". He's grown rich doing so. Hence the rest of his essay.